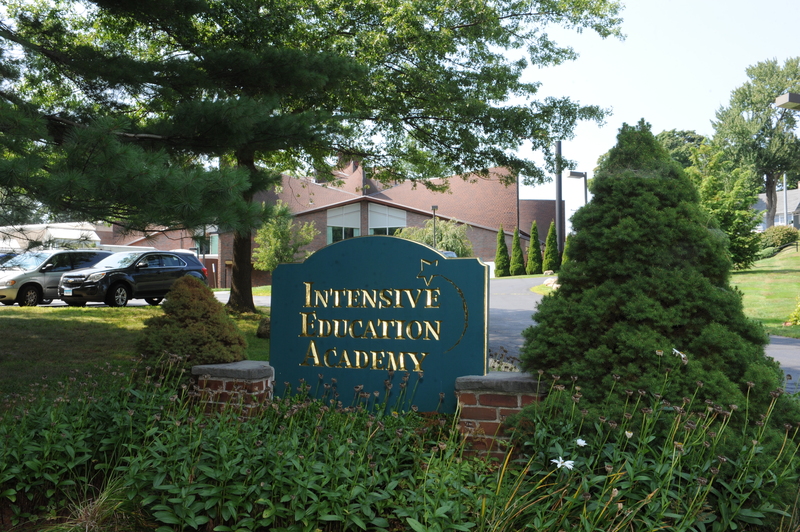 Over 30 years ago, when IEA was first founded, the Women's Auxiliary was formed to help support the school through fundraising efforts. Today, the Women's Auxiliary has become the Friends of IEA. The Friends continue to support IEA by providing fun and interactive events, for students, faculty and the public to enjoy. Throughout the year, the Friends organize dances and other fun activities for our students! If you'd like to join the Friends and enhance the IEA community, please sign up below! We need people with all types of talent!